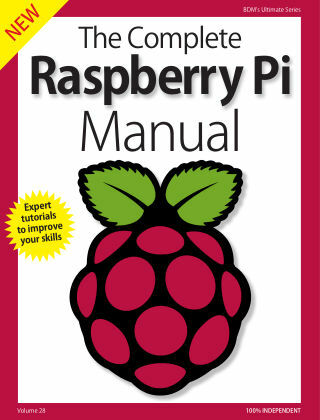 With Readly you can read Raspberry Pi Complete Manual and thousands of other magazines on your tablet and smartphone. Get access to all with just one subscription. New releases and back issues – all included. 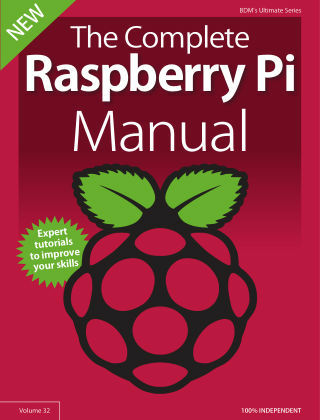 Learn everything you need to learn to master the Raspberry Pi! With a Raspberry Pi you can learn to code, build your own web server, create interesting and amazing projects and even build a robot. This book will help you through the entire Raspberry Pi experience, from buying your first RPi to getting it up and running and beyond. We look at how the Raspberry Pi works and guide you through the inner workings of the operating system. We also take a look at the FUZE Project, an amazing learning environment that utilises the versatility of a Raspberry Pi and presents it in a unique and retro-inspired keyboard case. 100% unofficial.